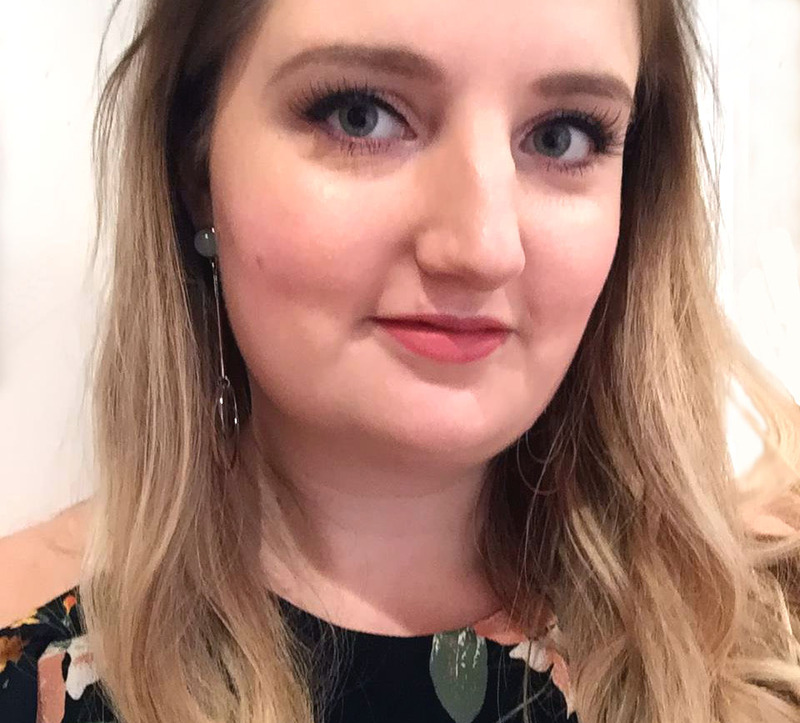 Today I tried creating a homemade body scrub, as it seemed so easy to do, you know exactly what’s in it, and it’s so much cheaper than buying one. It also means you get to decide on the scent, which is great! I chose to create a nice summery orange scrub with a cayenne kick. 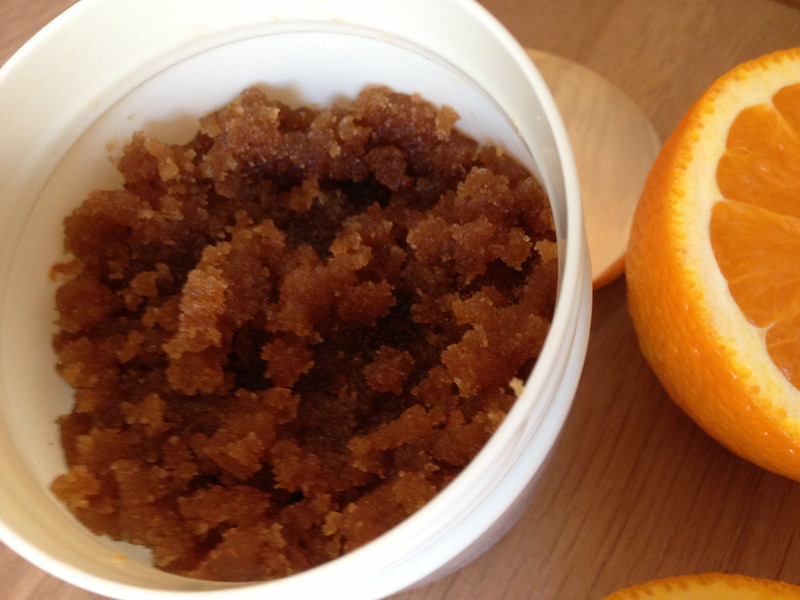 So, I said it was easy to create a body scrub, and it is! All you need is a carrier oil and a scrubbing agent (1 part oil to 2 parts scrubbing agent), plus any optional extra bits you choose, and then you just mix it all together in a bowl. 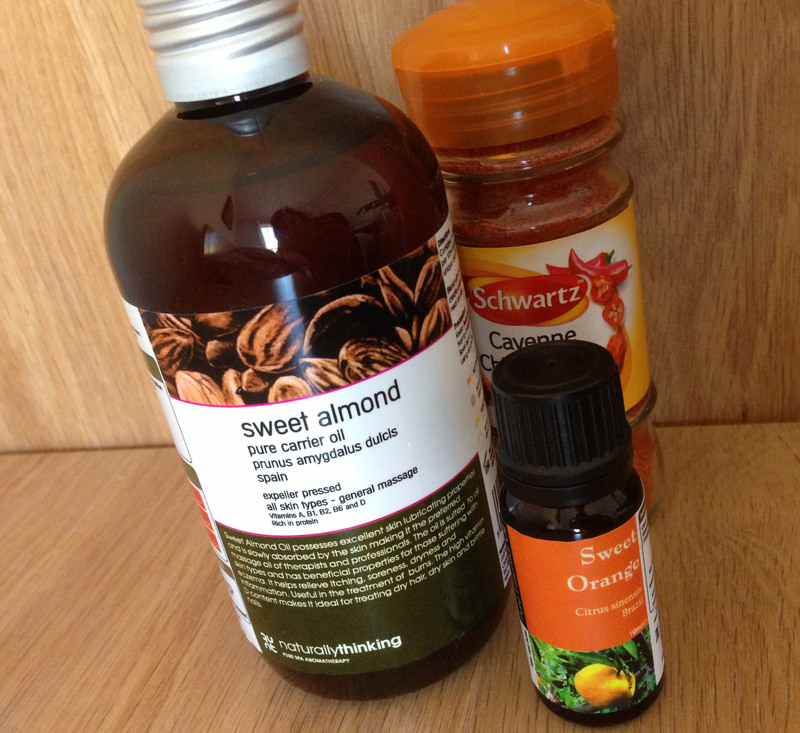 Carrier oil/base oil: This is the ingredient that holds the scrub together and moisturises your skin. There are plenty of options to choose from, such as coconut oil (which seems pretty popular) grapeseed oil, almond oil and many more. For this body scrub I chose almond oil. Scrubbing agent: This could be sugar or salt. Apparently sugar is a gentler choice than salt, and I chose a soft brown sugar as my skin is quite sensitive. Essential oil: These oils add fragrance to the body scrub, and again there are countless options out there. For a nice summery scent I went for an orange essential oil. You just need to mix in a few drops, or until the fragrance is as strong as you want it. Other: It doesn’t have to end there if you fancy adding some extra bits to your body scrub. For this one I decided to add cayenne pepper, which is apparently great for improving your skin as it stimulates circulation and blood flow to the skin. 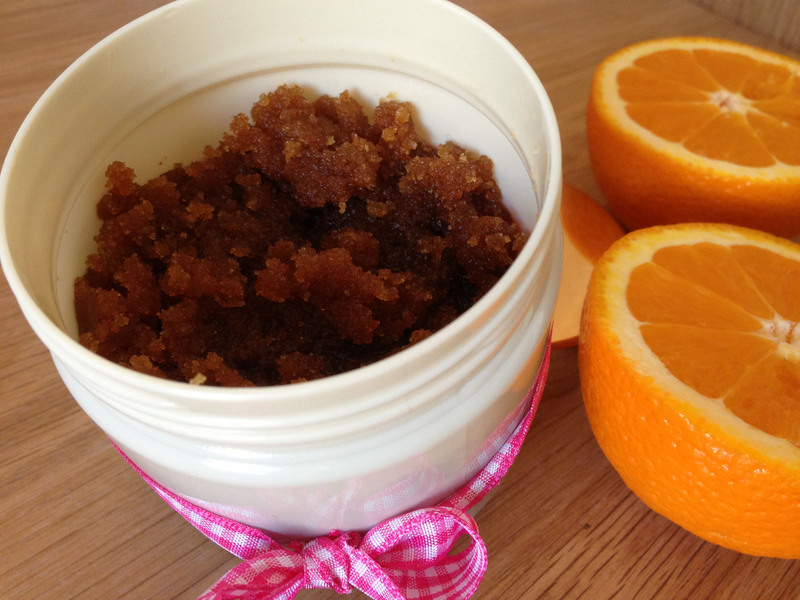 The overall look of my orange and cayenne brown sugar scrub is quite dark thanks to the fact that I used brown sugar and red cayenne, but I’ve also seen some very pretty ones that have used white sugar. Store in an airtight container (and package prettily!) and then use in the bath or shower by rubbing massaging on the skin in a circular motion. (This is probably not suitable as a face scrub though). That’s all there is to it!